If you have questions about your orthotic or prosthetic device, please contact The Orthotic and Prosthetic Centers location near you or call 800 634 0606 to speak with one of our specialists. 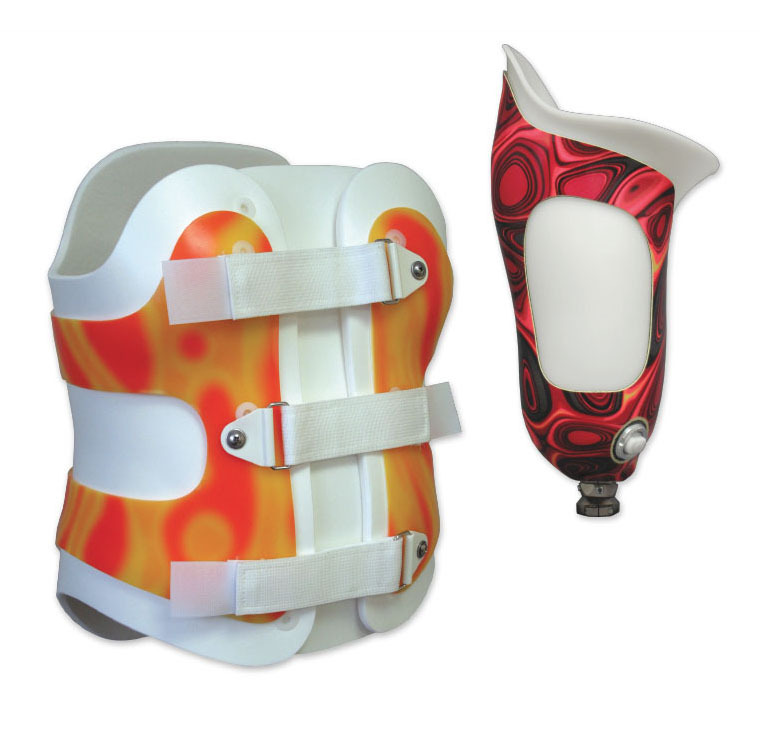 Customize your Orthotic with a Transfer Pattern and or Decal. Ask your Orthotist for more information. Please make a Primary and Secondary choice due to availability of transfers at time of order.